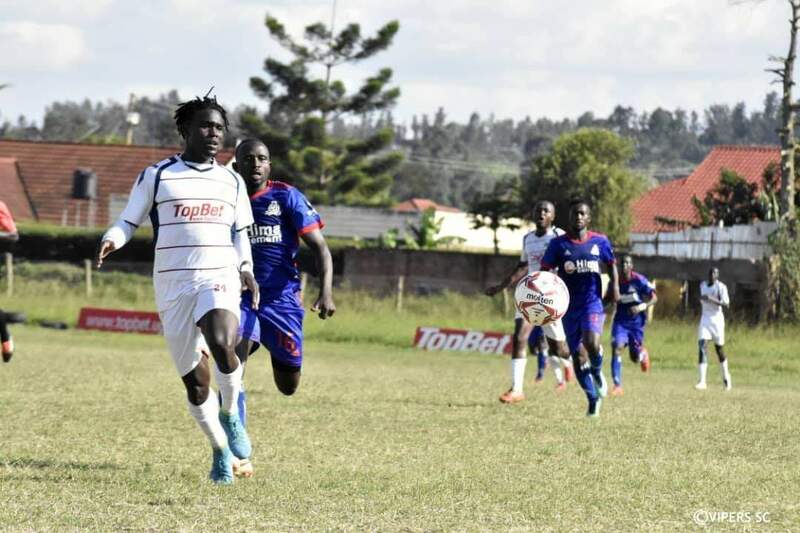 Vipers hopes of retaining the StarTimes Uganda Premier League were dealt a major blow as the Venoms were held to a goalless drew away to Mbarara City on Wednesday. Vipers went into the game sitting 7 points behind leaders KCCA FC and knew that nothing but victory would see their title hopes start to fed away. However, they could not unlock a solid Mbarara City set-up for the entirety of the game. 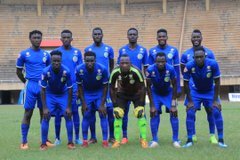 It was a game that saw both sides receive two yellow cards, each with Rashid Muhammad and Mohammad Ssekaba booked for the home side while Tadeo Lwanga and Dan Sserunkuma, for the visitors. This was Vipers’ second draw in as many games, having came into Wednesday’s encounter on the back of a 1-1 stalemate with KCCA last week. The result means they Vipers now move onto 50 points, six behind KCCA (56) with only four games to play. For Mbarara, they remain third on the log with 42 points from 26 games. In the game played at Luzira, Maroons reignited their bid to avoid relegation as they beat Tooro United 2-1. Bronson Nsubuga deservedly put the hosts in front on 26 minutes as Maroons dominated the early exchanges. Inside the three first half added-on minute, Isaac Otto ensured a healthy advantage for the hosts, scoring their second. In the second half, it was more of Maroons protecting their lead as Tooro plotted a comeback. The visitors were rewarded with a consolation three minutes from time as John Byamukama struck from close range. In the end it was Maroons who took all three vital points in the day. The three (points) see Maroons move into 12th position with 29 points, five away from the drop zone. For Tooro, they drop into 6th with 39 points from 26 games. At Namboole, URA suffered a third loss of the season as they were defeated 1-0 at home to Bright Stars. Nelson Ssenkatuka’s 29th minute goal was all that was required to separate the two sides after 90 minutes and hand Bright Stars a 3rd victory in 15 League games. However, URA remain third on the standings with 43 points. For Bright Stars, they climb into 10th with 34 points from 26 games.